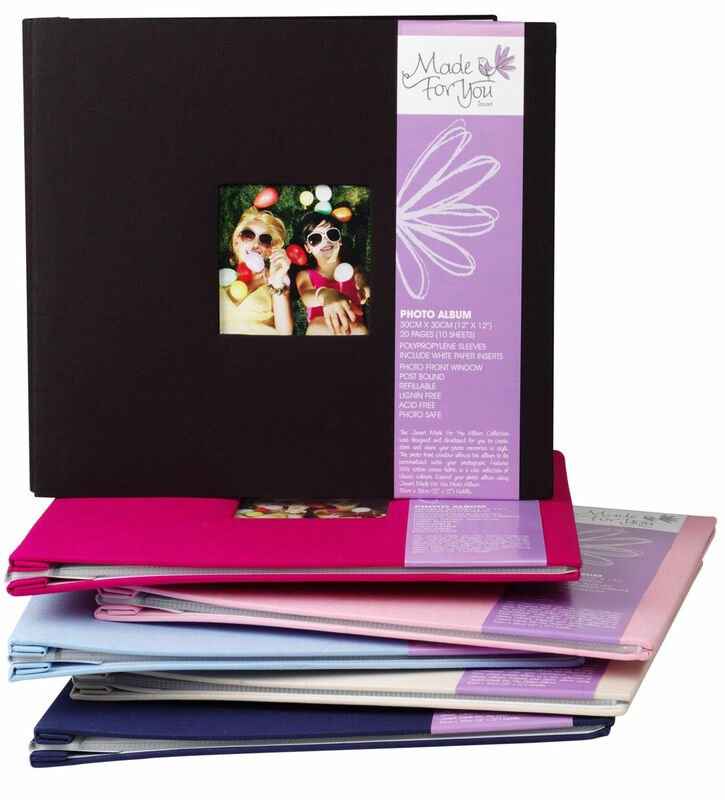 Stylish album collections featuring 100% cotton woven fabric in a chic selection of classic colours. Available in 8 x 8 inch and 12 x 12 inch varieties. 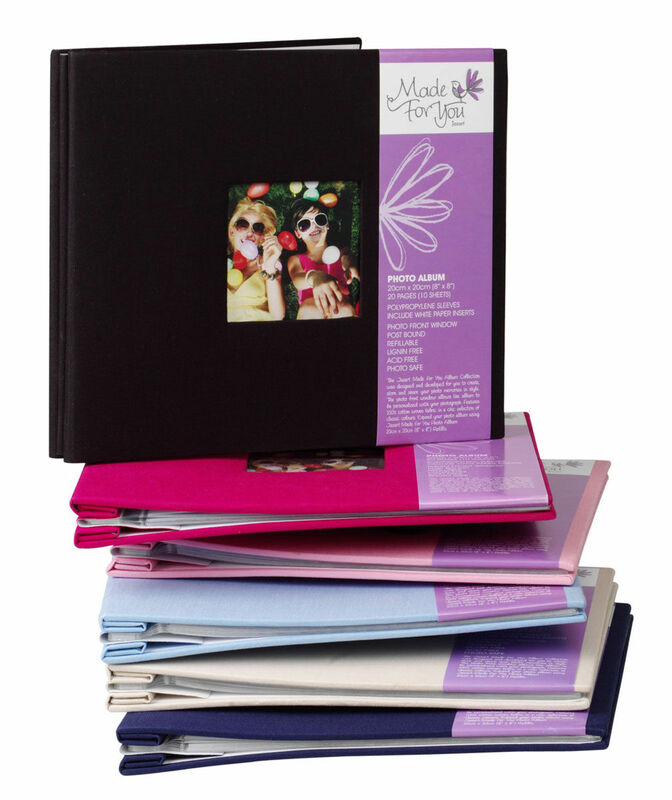 Create, share and store your photo memories in style.